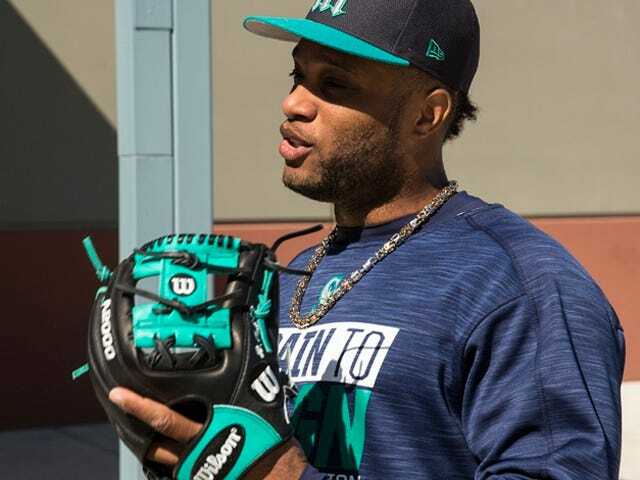 2018 Wilson A2000 RC22 GM Robinson Cano Infield Baseball Glove - 11.5"
They’re not just worn by professionals. They’re designed by them. Each year, Wilson Ball Glove Master Craftsman Shigeaki Aso works with select members of our MLB Advisory Staff players to build a game model glove to their particular specs and style. 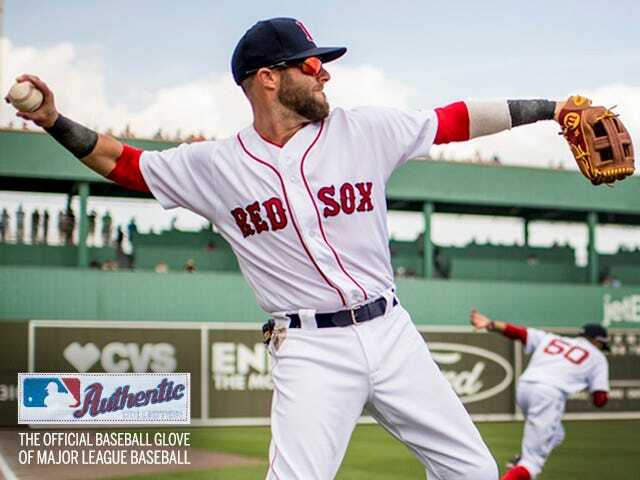 Wilson identifies the best leather available for ball gloves long before it reaches your hand. Everything from the expertly-chosen and finished leather to the craftsman handling it is part of how Wilson delivers one of the best-feeling gloves in the world. 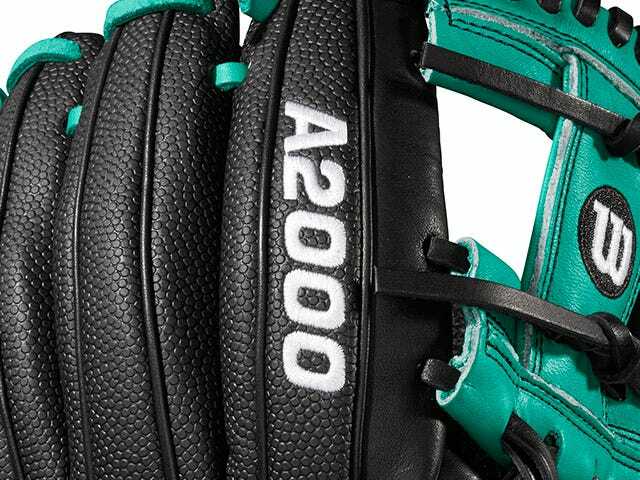 Robinson Cano talks about the A2000 RC22 and what makes it special. Listen to members of the Wilson MLB Advisory Staff talk about the innovative SuperSkin material. 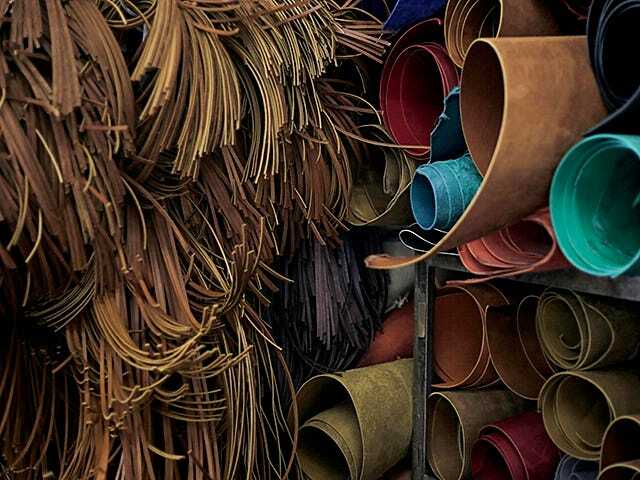 This is how the best gloves in the world are made.